Technaid has established a strong foothold in the field of the creation of digital contents. 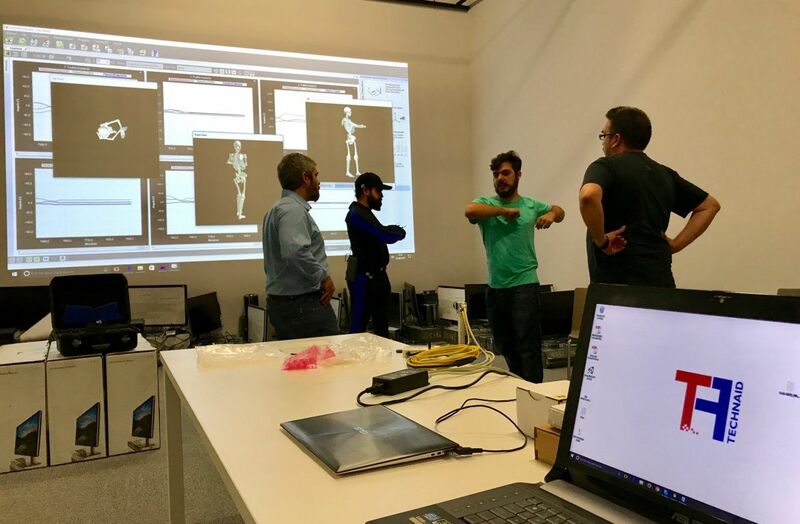 The motion capture system Tech-MCS has been chosen by the Málaga’s Digital Content Pole as main MoCap device for its facilities in the Tabacalera building. 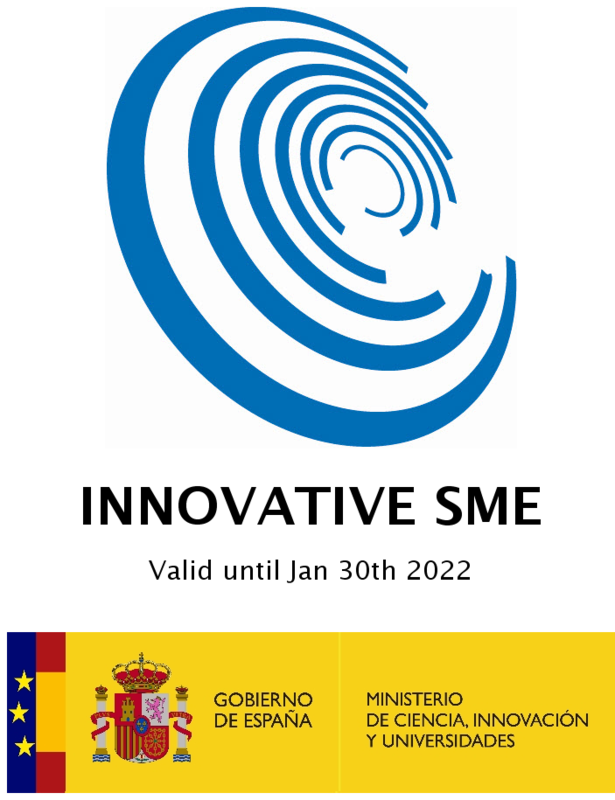 Promálaga, a public company of the City of Málaga, is devoted to support entrepreneurs mainly in the field of new technologies. Within this function, the Digital Content Pole has recently been inaugurated. The purpose of this center is to provide the most up-to-date equipment for the generation of digital content available to entrepreneurs from Malaga. Within the field of Virtual Reality and Videogames development, motion capture of the characters becomes, together with the design and modeling, a key factor to achieve a high quality in them. Users of this business center for the cultural and creative industry have, since last September, a Tech-MCS team for full body capture. With it, the movements of his characters in Unity would be recreated in a faster and more effective way. As part of the service offered by Technaid last September 26th we were training the future users. We would like to thank the management of the center and the team of Estudio Ábrego for their hospitality and kindness during our stay.